As the number of population in the world keeps rising, earth’s resources such as water are lowering very fast. Countries all over the world are looking for ways to limit water consumption on a reasonable level. Some countries are even conducting new regulations for water consumption setting a limit for water consumption and are imposing high penalties for households that exceed the allowed amounts of water used. For this reason, many families are looking for alternative solutions to preserve water. One of them, which is becoming more popular is buying a water tank. 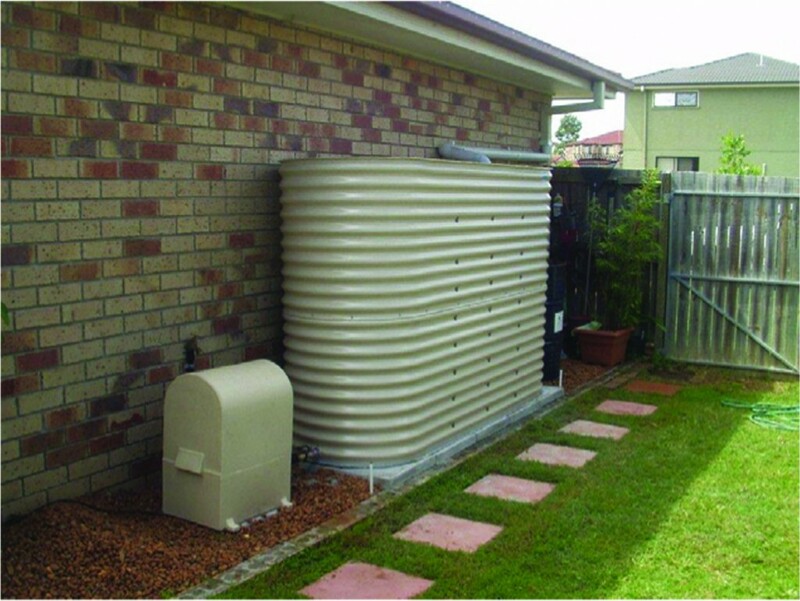 There are different types of water tanks for household use available on the market, but the most popular ones are rainwater tanks. 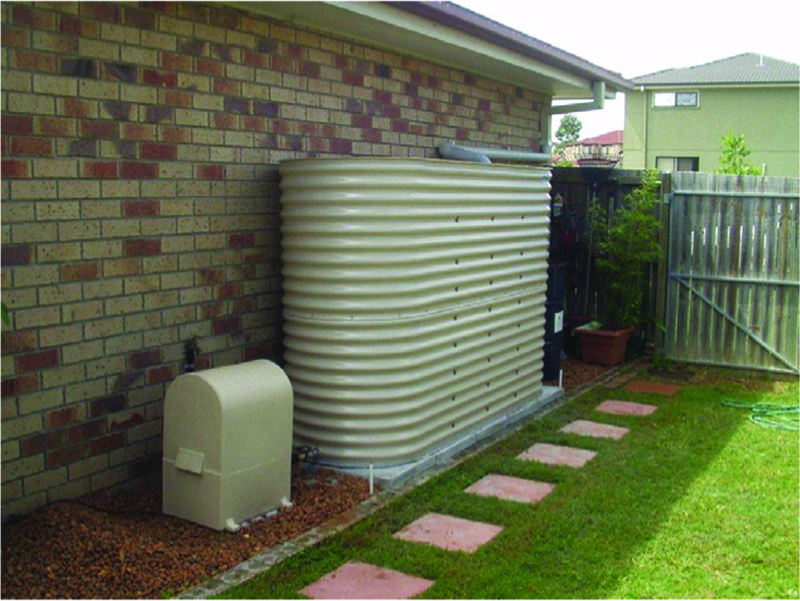 Rainwater tanks come in various sizes and even the smallest one are designed to hold sufficient amount of water to help you water your plants,wash your clothes or complete other household tasks. Also, since rainwater can be used for most everyday home activities, with proper filter installation it can also be used even for drinking. Some even say that filtered water from a water tanks is much better than tap water because it contains less fluoride and chlorine. As mentioned previously, city councils in various states have already set restrictions for household water consumption. One of the reasons is incapacity of main water reserves to meet the needs of all residents due to new residential developments which are expanding at a high speed rate. Another reason is the fact that more often dam levels get very low. Consequently, buying a large water tanks will not only save you money but also help in coping with these water consumption restrictions. One more reason to buy your very own water tank is to keep our environment safe and to prolong the life of our natural resources. In times of heavy storm and rain, water tanks can preserve rainwater which can be later used for gardening and different household chores. Water tanks owners claim that rainwater is way better for gardening than industrial one as it does not contain any suspicious chemicals who supposedly make the water cleaner. Home water tank can help in overall reduction of main water supply. This is important because increased water needs mean development of new water distillation plants that pollute the environment. Rain water tanks are not new to society. In fact, they have been around long before main water supply system was installed in cities. This might be the reason as to why they seem like an old and unpractical mechanism to most people. However, after considering all the benefits of water tank maybe more people will start to install them doing a big favor to our mother earth and themselves.